Another exciting project that one can tackle is to get your ebook out in an audio version. There are options of hiring a specialist studio with expert voice narrators, actors and background music. Many authors use Amazon’s ACX service for the production of their audio narration, though I believe this service is only available in the USA at present. One can also read one’s book oneself if so desired. The audio recording is then selfpublished through ACX in order to get onto Amazon, just as paperback books are published through Createspace or KDP to get them onto Amazon. They also distribute to iTunes. Here are a few sample covers I have designed for this audio platform – made to their size specifications. This is not a physical CD but a downloadable track that is sold, so only the front cover is required. 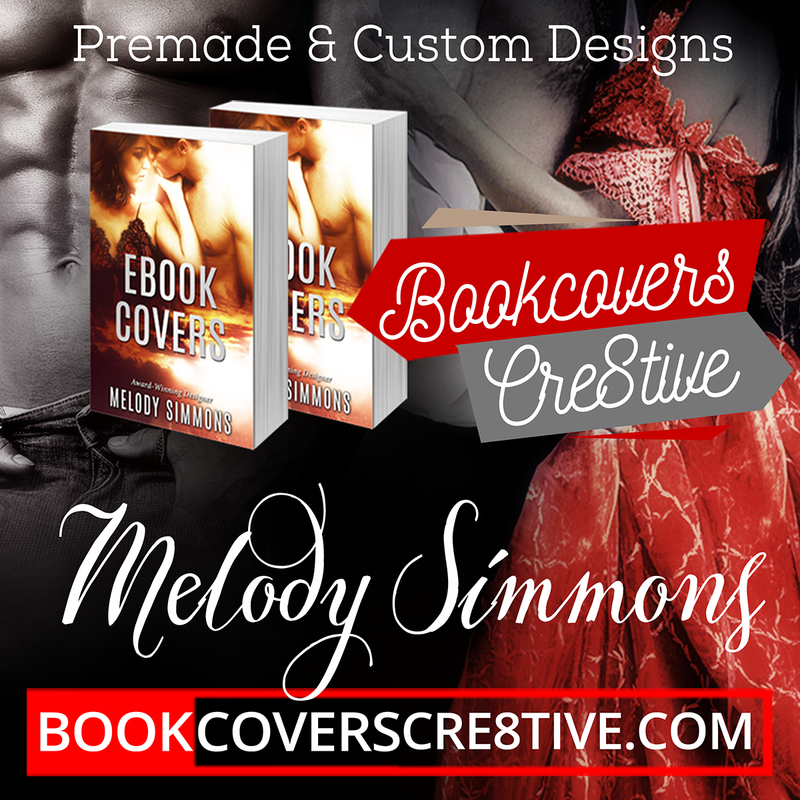 I ask $ 45 to create the audio cover from an existing ebook cover. The audio covers are square in shape so usually we need to flesh out the design by the sides, and bring the title up higher.